LAGOS — Despite the challenges arising from the N330 billion fine imposed on it by Nigerian Communications Commission, NCC, last year, MTN Group said, yesterday, it had so far injected over $16 billion in its operations in the country. Chairman/Chief Executive of MTN Group, Mr. Phuthuma Freedom Nhleko, disclosed this when he led a high level delegation to NCC headquarters in Abuja. Nhleko, who was received by the Executive Vice Chairman, EVC, of the commission, Prof Umar Danbatta, and his team, said the group had faith in Nigeria and would be willing to invest more in the sector in the years to come. “We had challenges in the past, during the period of the fine, and we are grateful for the role the commission played towards an amicable resolution,” he said. Nhleko specifically solicited more spectrum allocation and a release of the one that belonged to Visafone, which equity shares MTN acquired in 2015. In his response, Prof. Danbatta said: “I like to state that our word is our covenant. 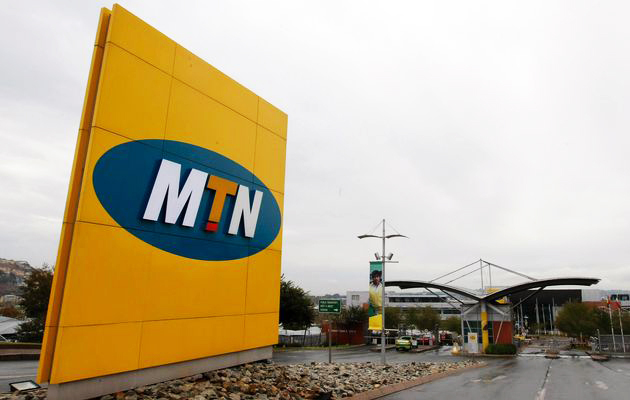 When we take decisions, we are concerned about the stability of the industry and there is no way we can guarantee it without considering the dominant status of MTN and its obligations. “If the dominant status is becoming stringent, we are open to engagement, we will be guided by what is happening in the market to ensure the growth and development of the sector. Danbatta said the NCC made a case for relaxing fiscal policies towards the sector to the Central Bank of Nigeria, CBN, adding that the CBN governor was favorably disposed to request and further engagement, especially towards major players who desired to import equipment to aid deployment of broadband infrastructure services and others.